Adidas has launched a brand new video, which goes behind the scenes and shows the camaraderie that was there, when Lionel Messi traveled around the world, at the beginning of this summer, for a little tour. Here the elegant Argentinian played a few test matches with his friends to raise money for charity. If there ever was a player that sold tickets, then it would be Lionel Messi. The lightning quick and technically gifted Argentinian is an absolute joy to follow, with his close control dribbling and it is probably the vast minority of us, who would pass on the opportunity to see him play live. It is therefore no wonder that the stadiums were filled to the brim, when Lionel Messi traveled around the world on tour. 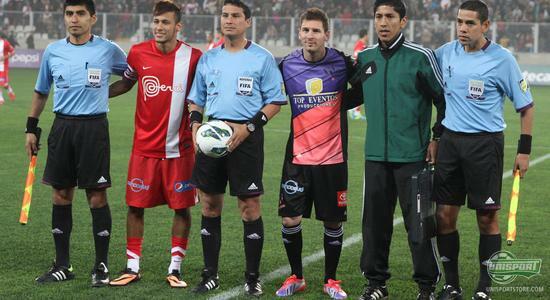 In front of the thrilled audiences Messi and friends played games in Colombia, Peru and Chicago, with a number of stars showing up to help fill the ranks, both to play for Messi's team and against him. It resulted in games full of life, enthusiasm and most importantly excellent football play. Now Adidas have launched a video, which takes you right in behind the scenes of the exhilarating games. With the always a little withdrawn Messi taking center stage, you really get a sense of the friendly tone and camaraderie, which made it a successful tour. For the audience it was undoubtedly a pleasure to behold such a spectacle and follow the elegant Argentinian, as well as the very notable friends he had brought a long. In Colombia he brought along Ronaldinho, Florent Malouda and Robinho. In Peru, Messi and Friends took on a world 11 squad, with Neymar as the captain  quite an impressive show for the many who showed up. It was also quite a game when Lionel Messi headed for America. The legend Thierry Henry was captaining the opposition, so things were nicely poised for a good game. - And boy did it deliver! It was a goalalicious game, which finished 9-6 to Messi and friends. Here the audience could not only enjoy Messi's elegant play, but also his at that time, newly unveiled Adidas F50 Adizero Messi. If you want to get close to Lionel Messi and the atmosphere surrounding his charity trip around the world, then watch the video above. You can also explore our campaign-site, which we have made for Lionel Messi and his elegant F50 Adizero Messi. You can find it by clicking the banner right below this text. 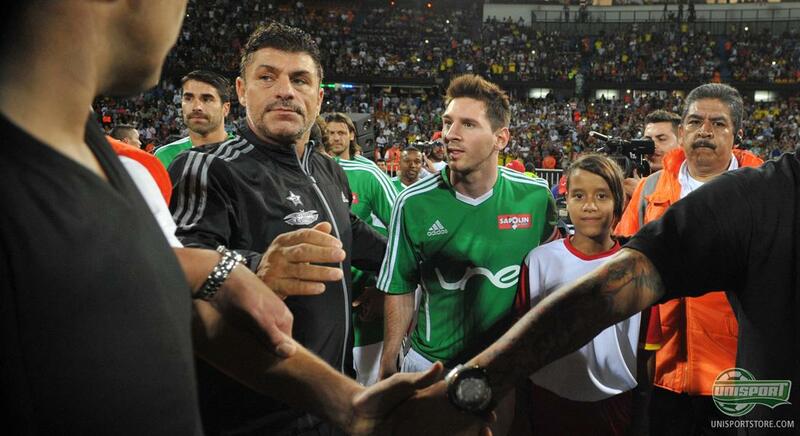 Lionel Messi is one of the best footballers in the world, if not the very best, he did however have time for a couple of charity matches through June and July with his mates. 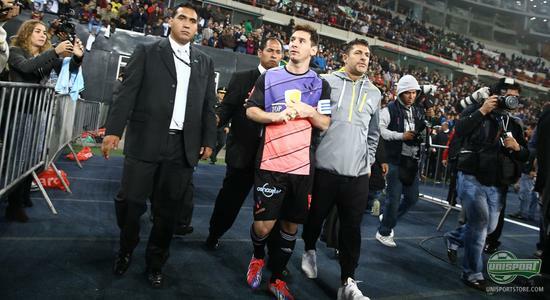 Have you ever seen Messi play live, if not would you like to? And what do you think about the new Adidas F50 Adizero Messi? As always we would love to hear your thoughts in the comment-section down below, as well as on Facebook and Twitter.